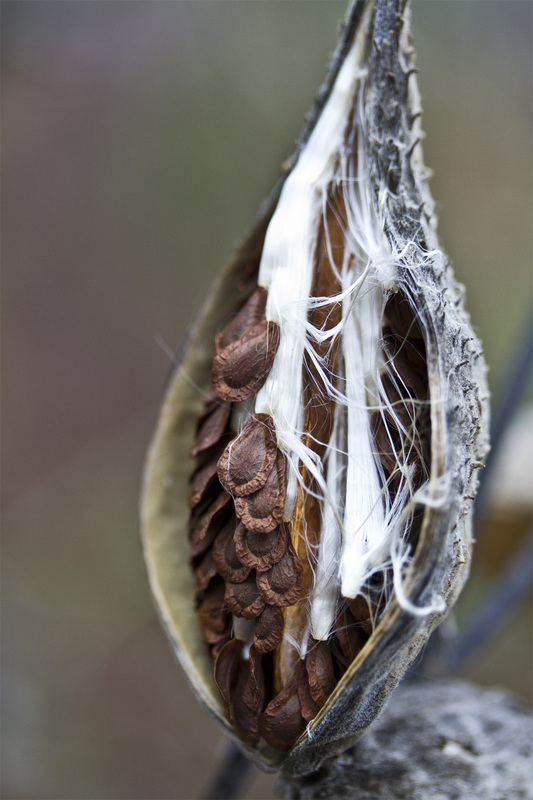 I’m spreading my milkweed pictures across three posts because I think that you can be lured into looking at 4 or 5 pictures at a time but you are very likely to bolt if offered 15 in a clump. Today’s macros are from Tuesday’s outing in the arboretum. 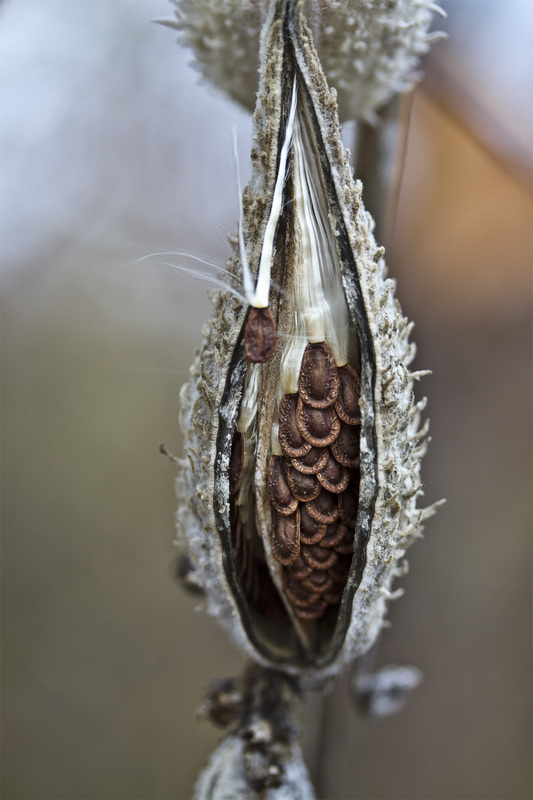 I’m using a 60mm lens on a Canon 7D (hand-held) and, while I was tempted once or twice, no plants were rearranged to meet my needs as a photographer. Okay, I snapped off some intrusive twigs and gently blew away a spider or two, but no MAJOR redecorating. 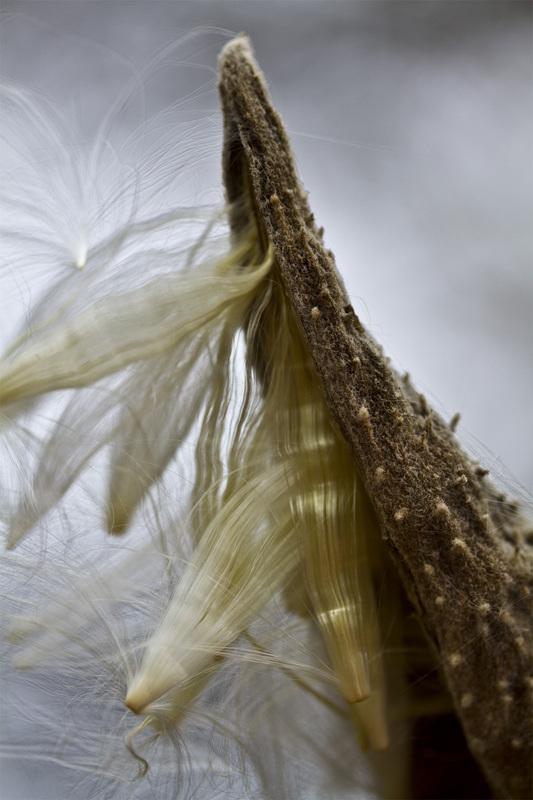 Nothing further from me: I believe the milkweed speaks quite eloquently for itself. Great shots, thanks for spreading them out, I take more time when there are fewer to look at. These photos are fascinating. The last couple are like contemporary art, Wabi Sabi. And, because I’m a proponent of the lowest form of humor (that’s right – puns), I’m glad you’re “milking” the first post and continuing on with a series of these fantastic photos. Looking forward to the next batch! Oh, Amiable–thank you. And you have no idea how enthusiastically I’m making rude snicker noises at your punwork. I belong to that club as well. So glad you found my Wabi Sabi friend. While I blather on, you and she write like I wish I could. Thank you for introducing us, Jeanne! 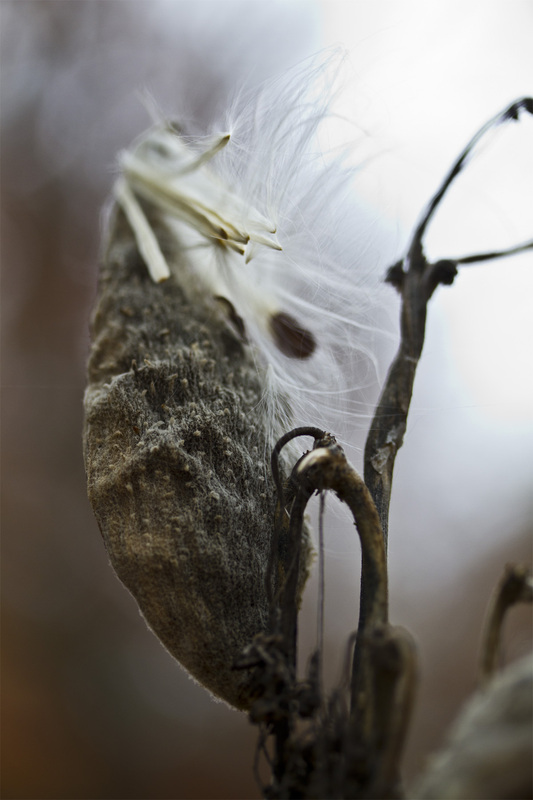 I love Wabi Sabi’s amazing photography. And I love YOUR writing. Your blog always makes me hungry. I wish I had an ounce of your culinary gift – but AA Hubby is the one with all the skill, and is wise to keep me out of the kitchen (I have actually burned water!). …all that cooking is done by my sweetie not me. Jeanne is being far too modest. I have dined often at their table and, while Curt is indeed a gifted culinary artist (and I do mean seriously gifted,) Jeanne shines in the dessert department, certainly one of my all-time favorite courses. And she’s a pretty fine blogger as well. What those lenses do is just amazing. But of course without your eye they would just be lumps of glass and metal. Good work. Thank you, Jeanne. I think you’re right–good equipment lets me catch what I’d like you to see. Life is forever amazing as are the things you bring to life in your posts. Nicely done, Patricia. 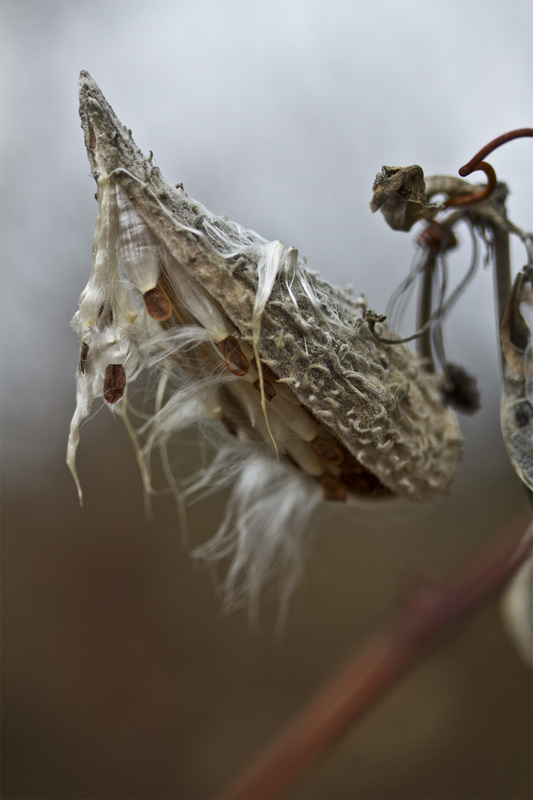 I love the milk weed photos as well as all your bridge photos. I wish I had your artistic eye! !